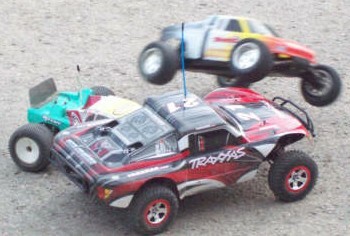 Yesterday was first time I had ever raced Rcs. I had alot of fun, can't wait til next race. glad you enjoyed it ,we have needed something like this for a long time ,see you next race .